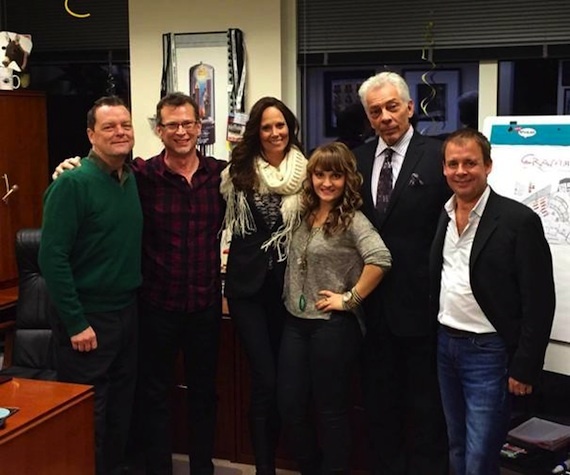 Arista Nashville’s newest artist, Cam, performed new music including her debut single “My Mistake” for Sony Music Nashville employees and guests on Tuesday, Jan. 13. 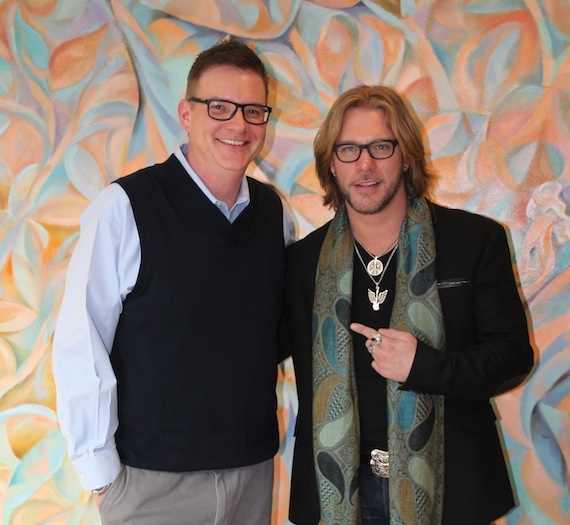 Craig Wayne Boyd, the winner of The Voice, stopped by the Broadcast Music, Inc. Nashville office before getting ready to head out on tour, including a residency in Las Vegas opening for Rascal Flatts. 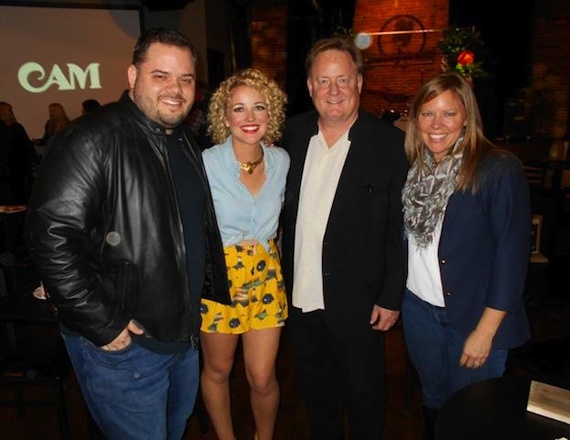 The season seven winner was part of BMI songwriter Blake Shelton’s team and debuted at the top of the country charts with his single “My Baby’s Got a Smile on Her Face.” Boyd is hard at work on an album to be released in 2015.